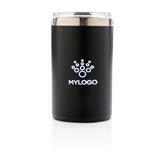 Double wall tumbler. 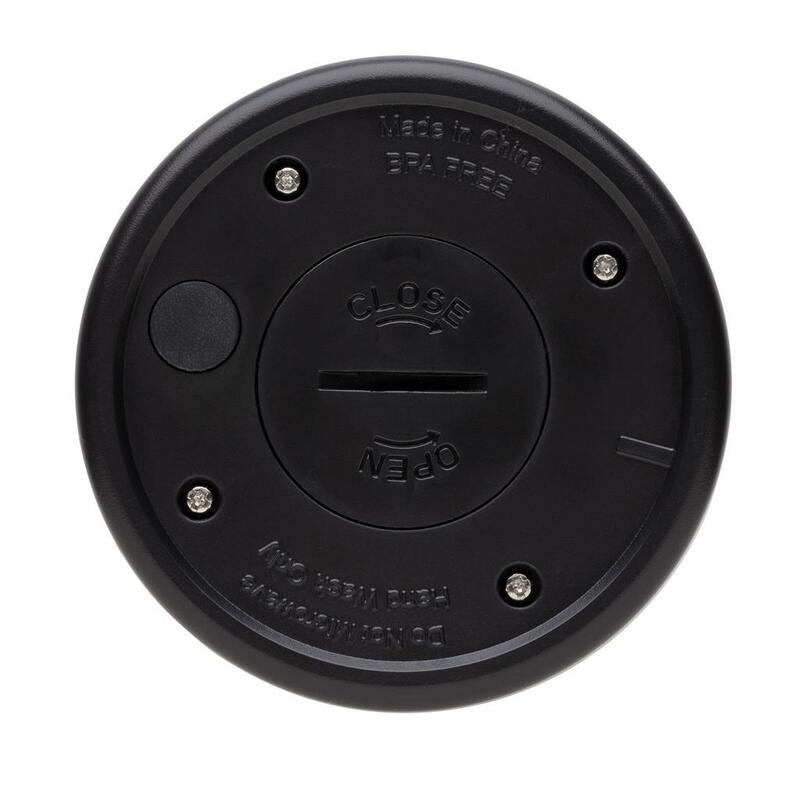 304 SS inside and ABS plastic outside. 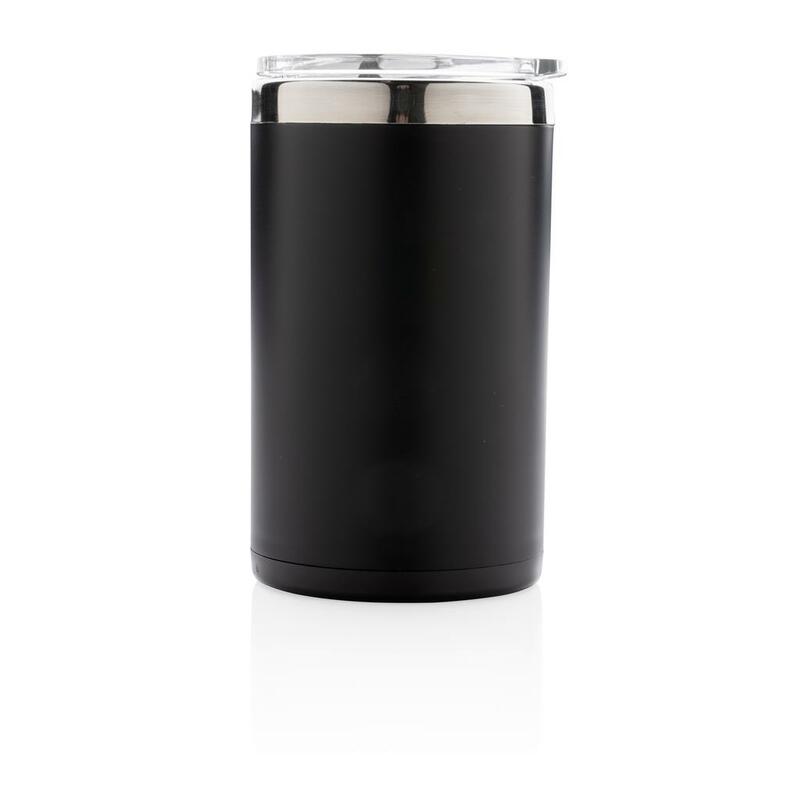 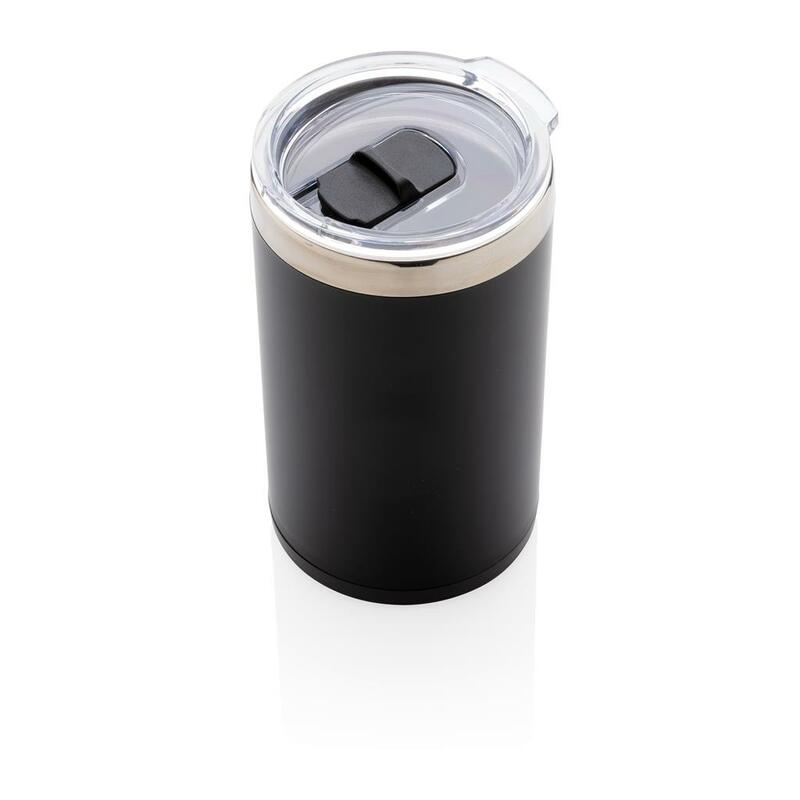 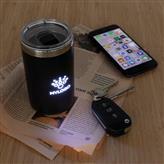 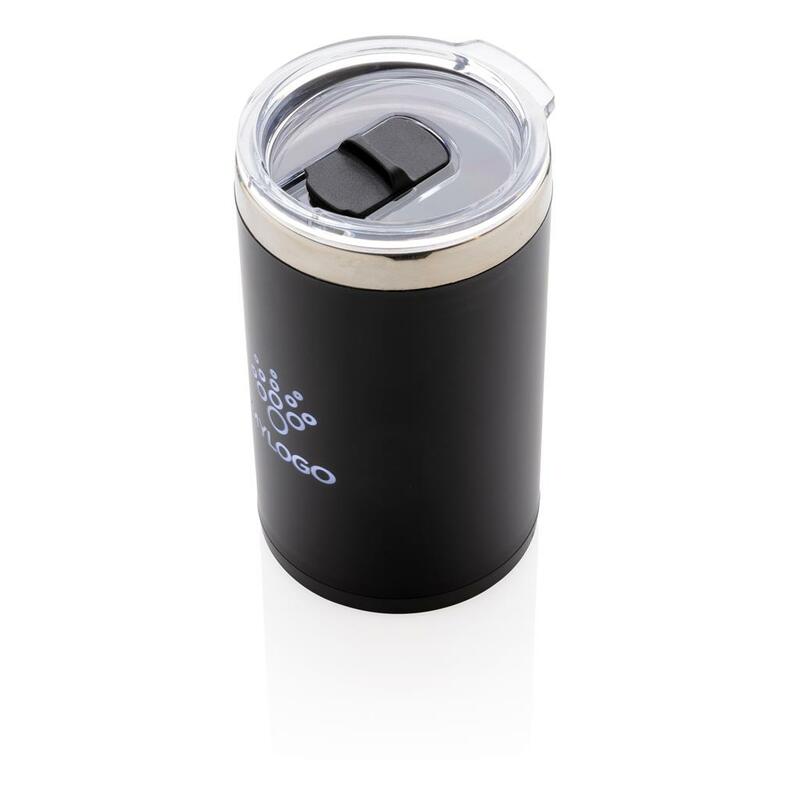 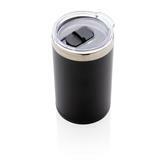 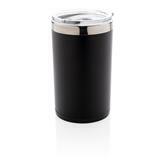 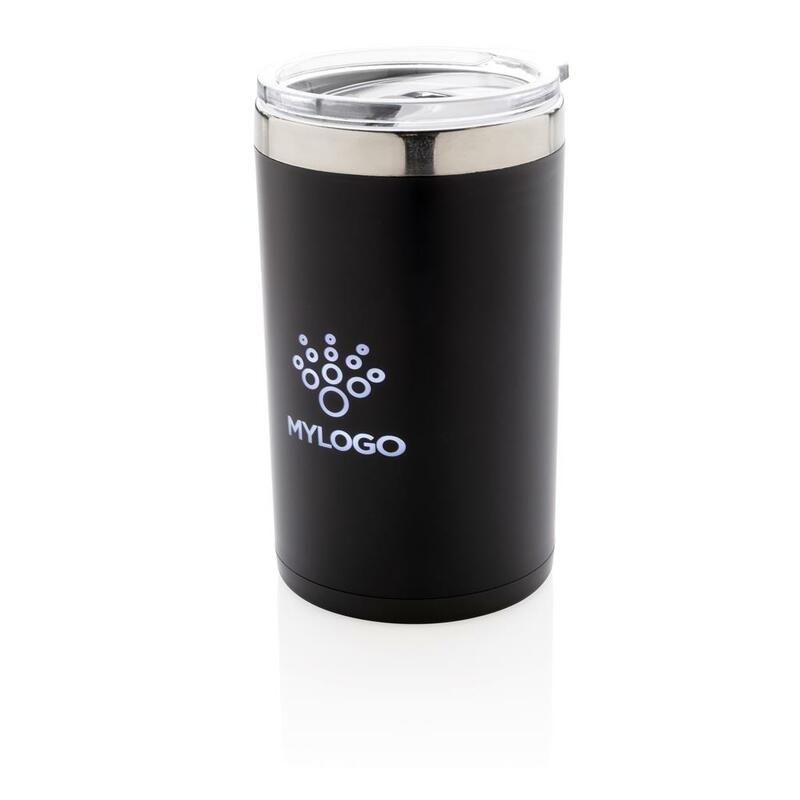 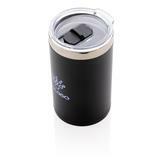 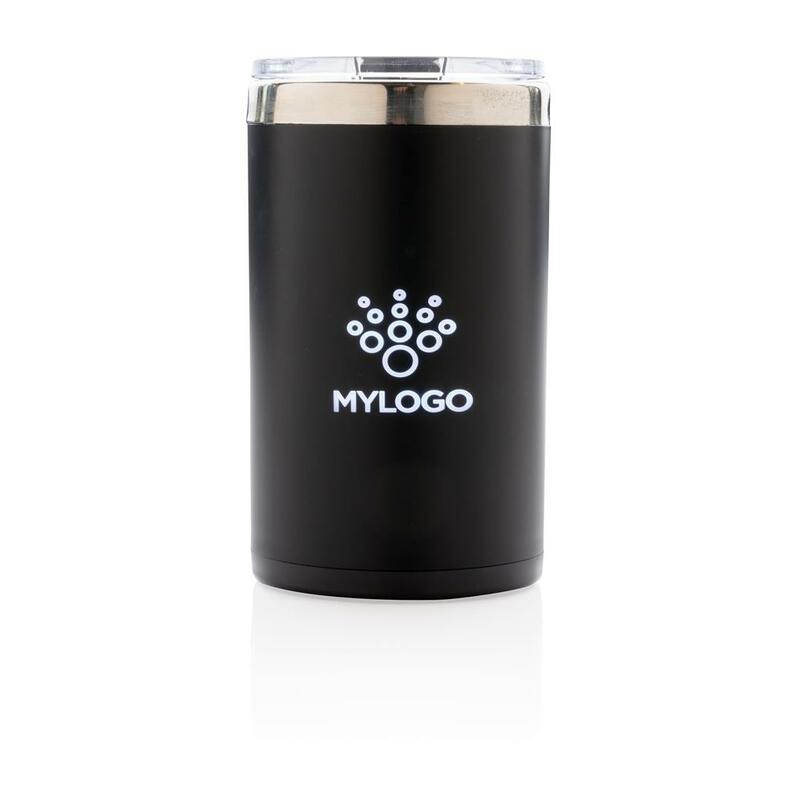 Engrave your logo and when pick up and shake, the tumbler will light up your logo. 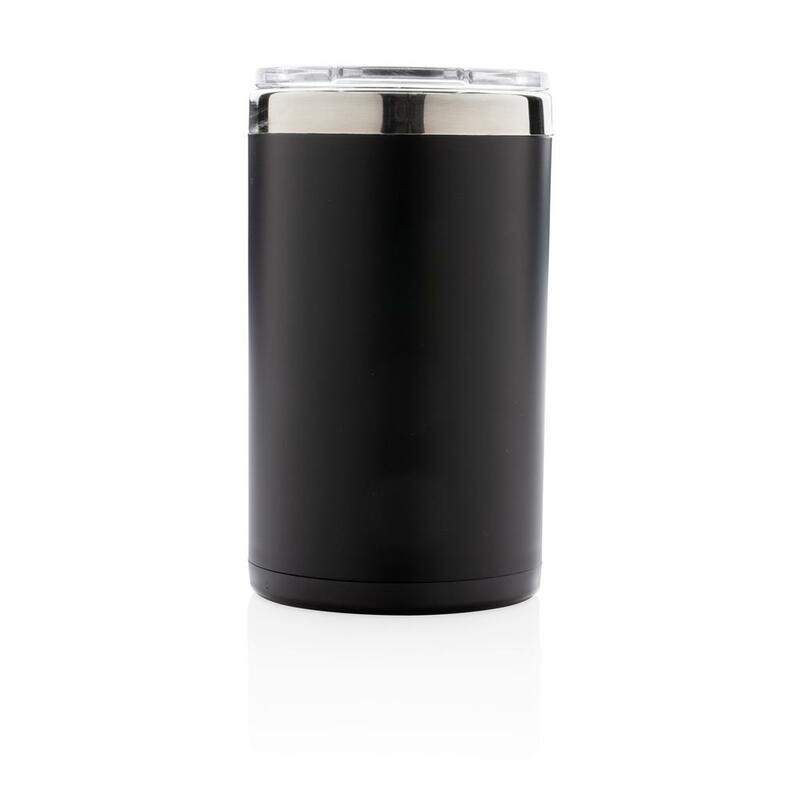 Including 2 CR2032 cell battery. 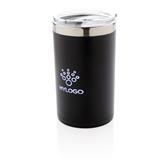 Content: 200 ml. 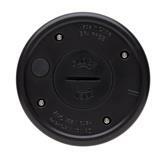 Fits most coffee machines.